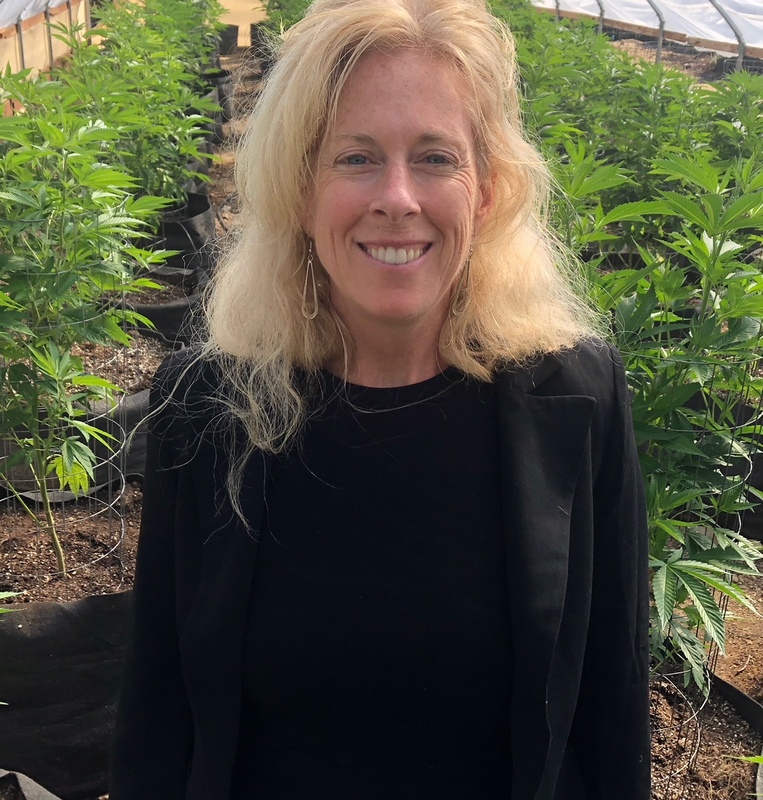 Smyth sat in a session on budtender training at last week’s NCIA Cannabis Business Summit and offers her summary of the events. At the National Cannabis Industry Association’s (NCIA) Cannabis Business Summit and Expo last week there was a presentation titled, “Raising the Standard for Dispensary Education: Building a Better Breed of Budtender.” Speakers included Adam Cole, learning and development specialist at Native Roots Dispensaries and Dr. Aseem Sappal, provost and dean of faculty at Oaksterdam University. Nancy Whiteman, owner of Wana Brands, was the moderator. Let’s look at some of the ways they have standardized their process in cannabis retail education.Health effects achieved in one patient are not always replicated for every patient. This is true of all medicine. The standard education module at Native Roots (20 retail locations throughout Colorado, and were awarded licenses in Manitoba, Canada) for onboarding a budtender includes laws and compliance, ID checking and sales limits, customer service and physical effects. Oaksterdam University provides cannabis education and focuses on botany, introduction to the endocannabinoid system, bioavailability, CBD, and edibles vs. smoking as a delivery mechanism. In addition to the already mentioned classes, Wana Brands also teaches the concept of sustained release and capsules (due to product specificity). The Native Roots educational program contains continuing education in the history of cannabis, the endocannabinoid system, methods of consumption, phytocannabinoids and terpenes. For those of you in medical professions beginning your cannabis education, these modules provide a great outline to launch your own learning and development program. How can dispensaries integrate the medical profession at the point of distribution?The presentation highlighted the legal aspects of providing cannabis information and cannabis products. A licensed medical professional oversees all educational content and everything is run through a legal department. It is important that all cannabis providers use language that offers no definitive medical outcomes. Health effects achieved in one patient are not always replicated for every patient. This is true of all medicine. At Native Roots Dispensary, they address symptoms not diseases. They have specific language to avoid giving medical advice. For good reason, there is a state regulatory body called the Marijuana Enforcement Division (MED) that oversees dispensaries and their adherence to the “no medical advice” decree, along with a slew of other regulatory compliance issues. I am an RN who works with patients to achieve wellness. In my 14 years as a bedside nurse, I have cared for thousands of patients in a variety of settings. I have worked at major trauma centers of big cities and small critical access hospitals in rural settings. At the Veterans Administration Hospital, I gratefully served veterans with spinal cord injuries. I have worked in step down units, a kidney and liver transplant center at a world-renowned hospital, UCSF. I have worked overnight in ICUs and Medical Surgical wards and two Emergency Departments from Massachusetts to California. After taking care of thousands of patients with chronic multiple comorbidities, I believe the paradigm of conventional medicine is broken. The current medical model rarely provides patients with the tools to better exist in their lives. I believe cannabis medicine is about to herald in the much needed change in the stagnant world of conventional medicine and its robber baron of patient health, Big Pharma. I am certified by the Global Medical Cannabis Institute, by participating in their Medical Cannabis Curriculum for Nurses. I also hold a certificate for the program Core Knowledge of the Endocannabinoid System 2018. I am a member of The American Cannabis Nurses Association. I have a burgeoning company named patiently gRN. I hold a Bachelor of Science in Nursing from Simmons College, as well as a Bachelor of Arts degree in Russian Studies from The University of Massachusetts at Boston. In my spare time I love writing, running, playing the mandolin, my family, and all things nature. I have been known to capture a few good photos from time to time.